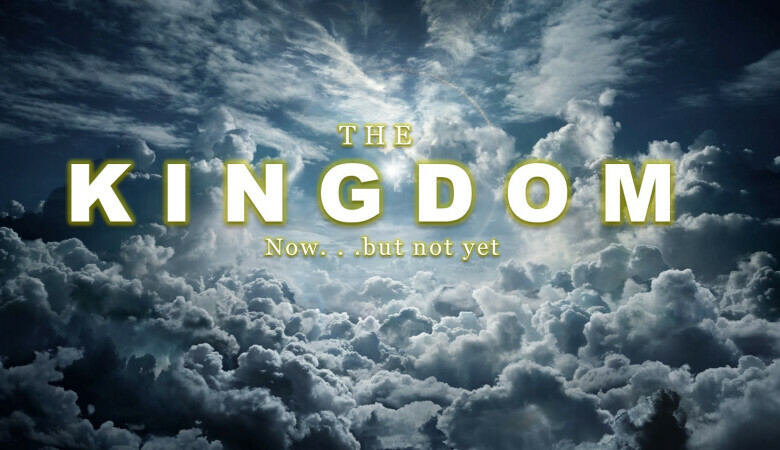 The topic that dominated Jesus' message more than any other was the topic of the Kingdom. So if it was central to the teaching of Jesus why isn't it central to ours? Join us as we explore deeper this fascinating and important topic. Romans 8:28 says, â€And we know that God causes everything to work together for the good,â€ but can there be everything good about grief? 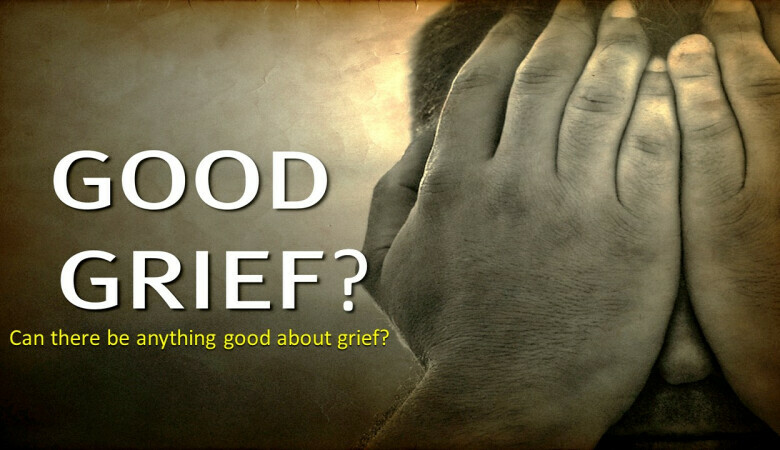 In our latest series, "Good Grief", we will be taking a closer look at what Godâ€™s Word has to say about grief and how it fits into God's sovereign plan. Many people are involved in religious worship. Many refer to the church service as a "worship" service. But is attendance at a church enough to qualify a person as a genuine worshiper of God? This study looks more closely at how Jesus defined the genuine worshiper.